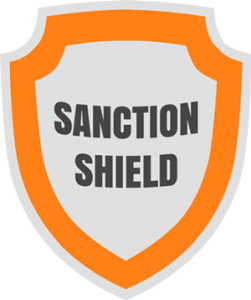 ExclusionALERT™ provides much needed peace of mind for our clients, offering 100% guaranteed OIG/CMS compliance with all federally-mandated exclusion search requirements, backed up by our exclusive SANCTION SHIELD™ liability protection! The Office of Inspector General (OIG) in the Department of Health and Human Services (HHS) prohibits payment from Medicare and Medicaid to excluded providers. The Center for Medicare and Medicaid Studies (CMS) requires Medicare contractors to conduct monthly reviews of state licensing board actions. As a participating provider with Medicare and/or Medicaid, payments made by you to any vendor currently excluded from participation in Medicare and Medicaid is prohibited. Ready to get peace of mind and take your OIG/CMS compliance to the next level? Let us show you how comprehensive and thorough our services are. 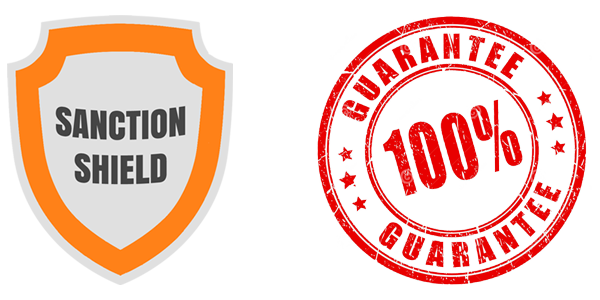 Instead of just telling you how much you will love our services, we want to offer you a complimentary one-month trial of our ExclusionALERT™ family of services. That’s right…our full services for one month at no charge!